Precast concrete Communications Manholes install quickly and easily, strengthen over time, can be made watertight, and provide excellent durability during backfill and use. 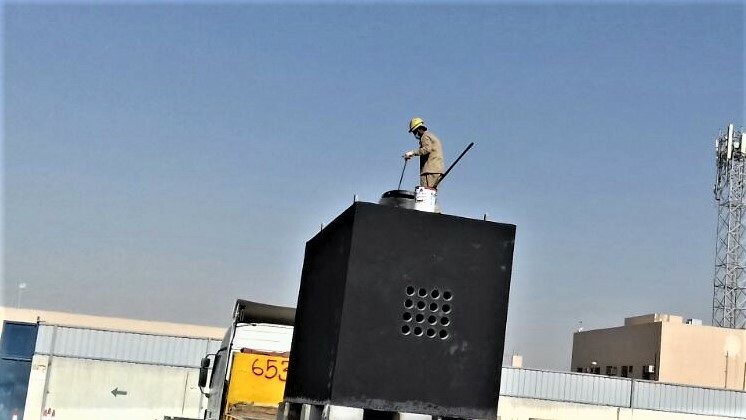 Aber-Alriyadh provides a variety of sizes of Communications Manholes. Our Communications Manholes normally are provided with duct access (Holes), a sump, and a cast iron frame and cover. Options for your precast concrete Communications Manhole include but are not limited to duct terminators, pull irons, cable racks, and ladders.